Road trips on the car are fun and often filled with excitement. However, it can get a bit irritating at times for the person driving, especially if there’s too much talk coming from the background. 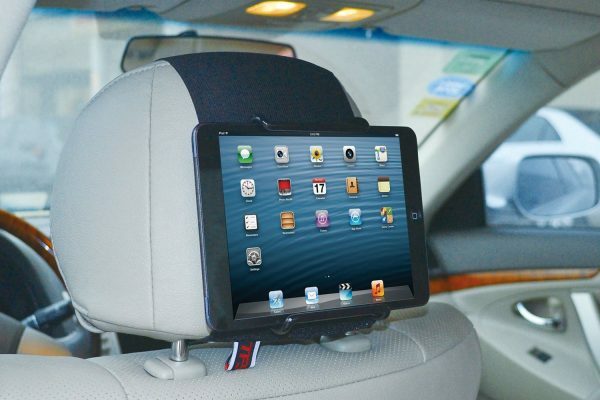 The solution for this is to have a monitor on the headrest to keep the passengers on the back entertained.